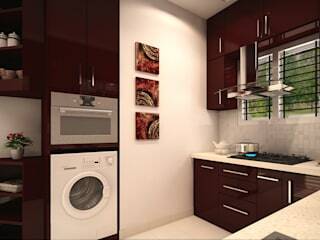 We complete Interior Modular furniture for Residential with wide range of pre designed Kitchen, Wardrobe and Storage. 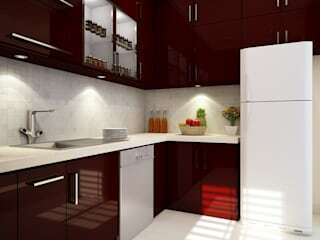 All furnitures are fully customizable as per client needs and taste. 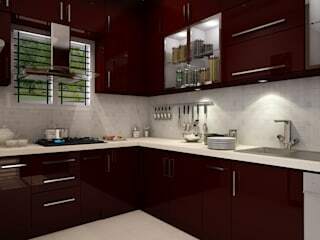 We are providing turn key projects.